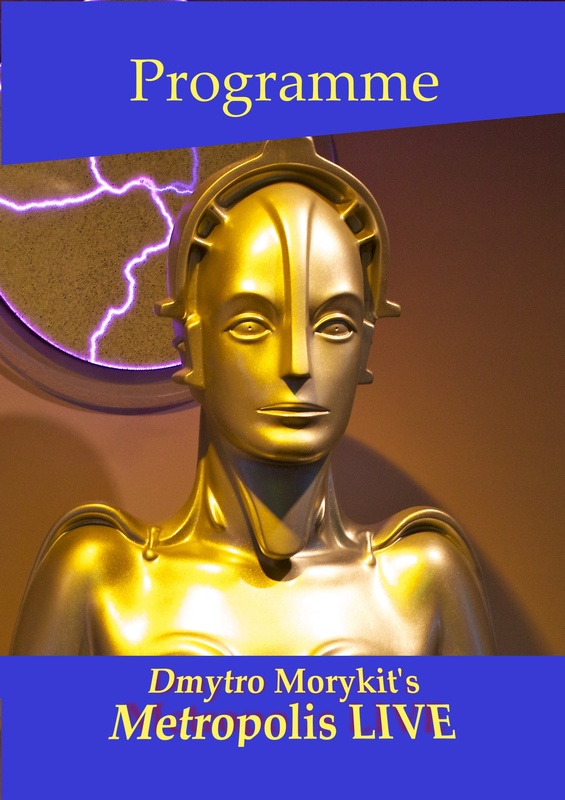 METROPOLIS LIVE combines Fritz Lang's masterpiece, Metropolis, with Dmytro Morykit's incredible piano concert; an 'accidental marriage' of sound and image. The concert consists of 29 original pieces of music composed over a 30 year period. Most were composed independently of the film and were adapted to fit each scene based on the emotion being portrayed, some pieces required very little adaptation and surprised even Morykit by fitting almost perfectly. This has become known as the 'accidental marriage' of music and image. Wilton's Music Hall premiered the performance in London and thereafter did an interview with Dmytro. 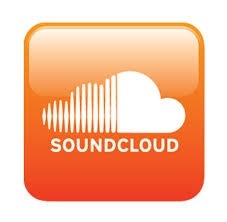 A podcast was then released on Soundcloud. The Thin Air interviewed Dmytro prior to a performance in Belfast. To read the interview, please click here. The Thin Air. "Seriously, you provided the score for the film I have watched 50+ times yet I was riveted."